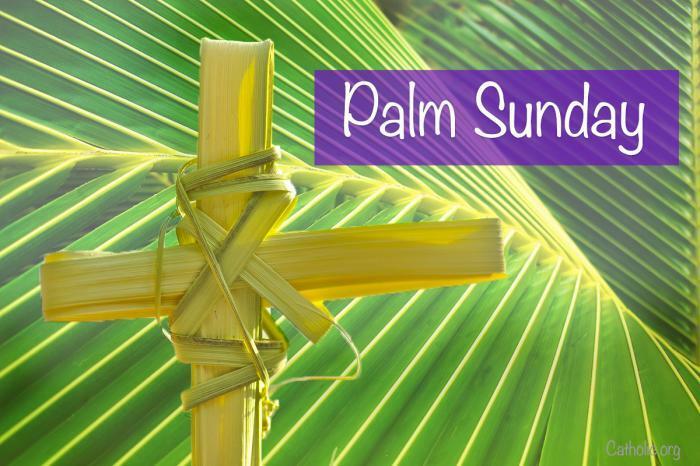 Holy Week starts this Sunday with Palm Sunday. Wednesday April 17 – Stations of the Cross 7:30 p.m.
Thursday April 18 – Maundy Thursday dinner at 6:00 p.m., Service at 7:30 p.m.
Friday April 19 – Good Friday family service 9:30 a.m., Somber service 11:00 a.m.
Saturday April 20 – Easter Vigil service 8:30 p.m.
Sunday April 21 – Easter Celebration 8:15 a.m. and 10:00 a.m.
For our Parents and Grandparents, if you have not done so, please let Dena know if your children will be participating in Sunday School this Sunday. Our Easter Garden craft should be lots of fun and we want to make sure we have enough supplies for everyone to have one. Also, we are still needing filled Easter eggs for our Sunday School Easter egg hunt. These can be left in Dena’s office. Your donation is greatly appreciated. There are only 10 tickets left! See Pat on Sunday to get yours before they are gone.